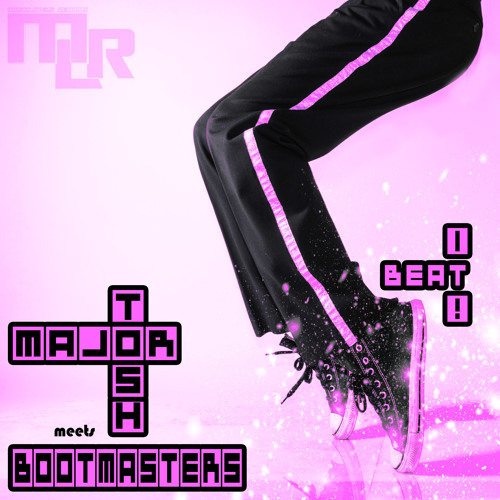 Major Tosh & Bootmasters reworked the classic by Michael Jackson‘s "Beat It" (2 Grammy‘s in 1983 for Record of the Year and Best Vocal Performance male). The successful German & Turkish DJs and producers did a fab fresh new House / Future House version. „Beat It!“ for sure a big dance record you can't do without this summer! Perfect for the peaking dance floor!